To ask Her Majesty’s Government what discussions they have had with the government of the People’s Republic of China about their “one country, two systems” policy towards Taiwan. 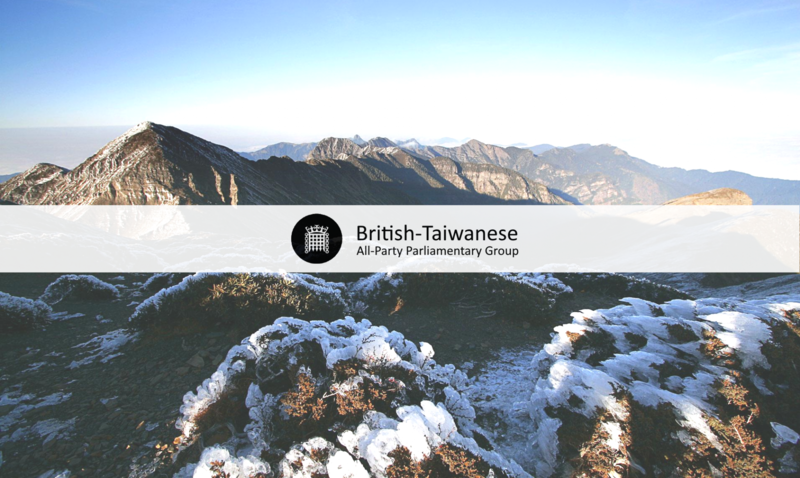 The British Government has routine discussions with the People’s Republic of China on the issue of Taiwan, such as during the Foreign Secretary’s UK-China Strategic Dialogue (July 2018). We maintain that the issue should be settled through constructive dialogue, in line with the views of the people on both sides of the Taiwan Strait.